We found 23 positive words that start with z. 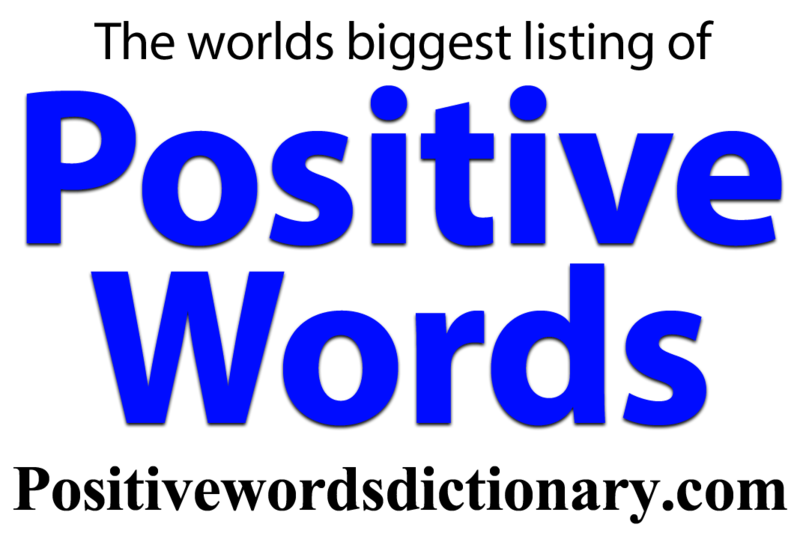 For the definition of each positive word. Click on it.